Followers - The Bibliophile's Magical World! 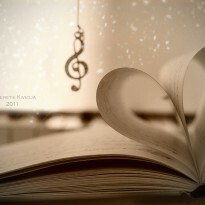 I love books and reading! Books are like a whole different world just waiting to be explored...Fave Colors are Black,Blue,and Silver! Love eating, messing around,cars,panthers and having fun!